Ensure Facebook is doing the most for your business! 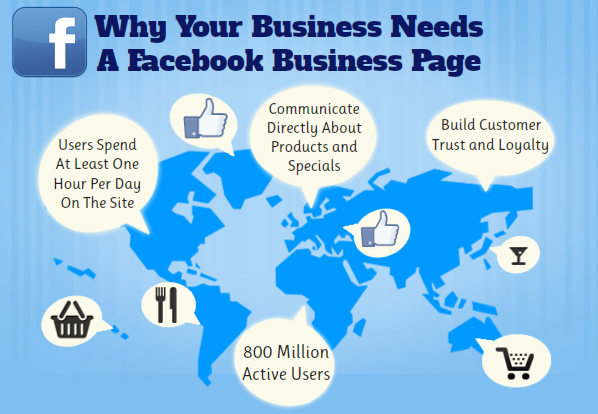 Facebook Business : Why you need it! 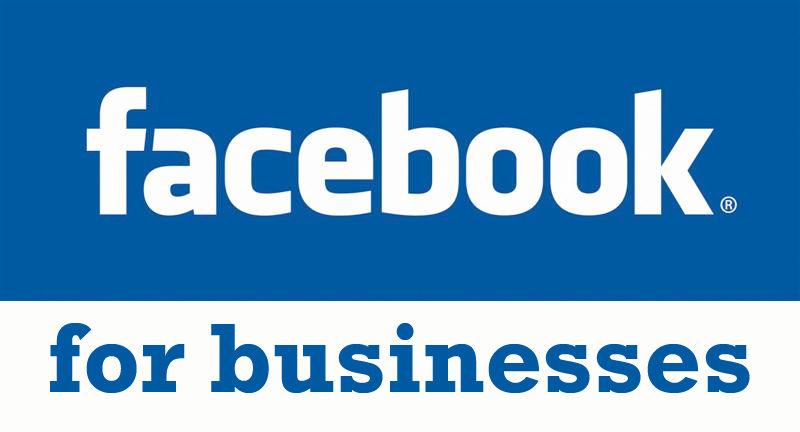 Facebook is a great B2C tool for businesses to use and its importance is often underestimated. Facebook is a social media tool which is very integral to businesses online profile. From sharing relevant content to giving customers an insight into what you offer whether that be a service or a product, it has to be executed in the correct way. I am going to look at three integral components required to make Facebook work for your business, your plan, your content and ensuring you measure your progress. For any section of your business, a strong strategy is always key. Ensuring a plan for social media is in place and that this plan is followed is essential to making any progress. Using Facebook is a totally different ball game to using the service personally. I can’t emphasize this enough but you need to decide what messaging you want to get across to a potential customer and be consistent with this. The vision for your social media campaign has to be established across the whole team, so your right hand knows exactly what your left hand is doing. Using content calendars can be very useful in compiling content that is worthy or sharing so you’re all your content is organised. Firstly the content posted has to be RELEVANT. There’s no point posting content which is not directly related to your product or service as this will be attracting the wrong audience leaving people confused. It is important to show your followers/likers on Facebook that you know what you are talking about, posting articles showing expertise in your business’s field is of utmost importance. Coupled with this posting content related directly to your service or product is key, so if you sell sunglasses, keep all followers reminded about your products daily. From experience of running the Facebook for a fitness app VIDEO’S are very key! Videos very easily get people engaged and lead to an increased engagement making your posts more prominent and increase your reach as Facebook organically promote posts that are doing well. If you don’t use the ‘Insights’ tab for your Facebook business page start using it now! This is where I will spend at least 10-15 minutes a day analysing my clients data working through the likes, reach, visits, posts and people tabs. These provide a great amount of data so make sure you make use of it! Facts like finding out which posts have been more successful and finding out at what time your audience is online the most is simple information you can use to your advantage. Then once you have measured certain aspects you then have the ability to tweak your strategy to strengthen your social media campaign. If you need help with your social strategy please do get in touch with me at marcus@buildmeasite.com and we will see what we can do for you!